When Retirement Accounts Multiply, Is It Time To Consolidate? After decades of job hopping – by necessity or design – some people have accumulated several retirement accounts, making it a confusing chore to keep track of what’s happening with their money. They may, for example, have three 401(k) accounts, a Roth IRA, and a couple of traditional IRAs. That’s just the way it is these days. It’s a natural result of people changing jobs several times over their lifetime. But it raises a question: Is it best to leave everything as is, keeping a mishmash of accounts, or is consolidation worth considering? Roth IRAs. If you are in a consolidation mood, one thing to remember is you don’t want to mix the money in a Roth IRA with the money in a traditional IRA or a 401(k) account. The reason: Contributions to a Roth IRA have already been taxed, so you don’t pay tax on them when you reach retirement and begin withdrawing money. But with traditional IRAs and 401(k) accounts, the taxes were deferred so they are subject to tax when you begin withdrawals. • Nondeductible IRAs. Money placed in a nondeductible IRA, as the name implies, isn’t a deduction on your income taxes. That means you won’t pay any taxes on the money you contributed when the time comes to withdraw it either. Just as with a Roth IRA, you don’t want this money mixed with retirement money that is taxed when it is withdrawn. • Merging 401(k) accounts. Often you can merge a 401(k) from a previous employer into a 401(k) at your new employer. That kind of consolidation can be convenient because you just have one account to monitor. 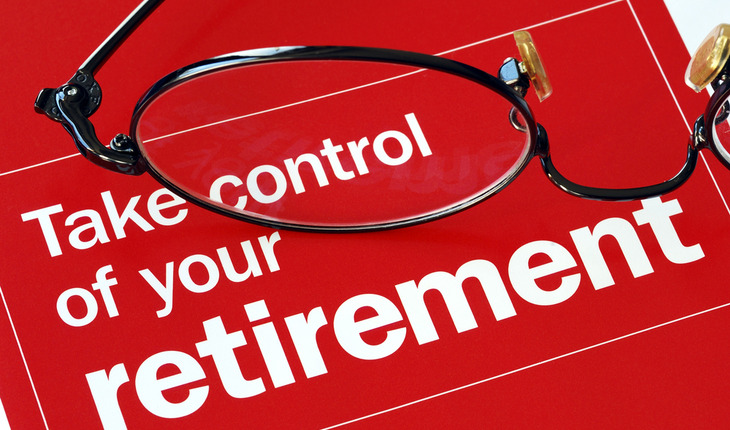 But it’s not always the best strategy because some 401(k) plans are better than others. Fees with the old plan might be lower than the new plan, or the investment options might be more varied. You also have the option to roll the old 401(k) into an IRA, which could be worth considering depending on your circumstances. Bryan Slovon is the founder and CEO of Stuart Financial Group, a boutique financial planning firm exclusively serving retirees and soon-to-be retirees in the District of Columbia metro area. He is a financial planner specializing in retirement planning and wealth preservation to a select group of clients. He currently holds his Series 65 license and is a Registered Financial Consultant as well as a Comprehensive Wealth Manager offering investment advisory services through Global Financial Private Capital, an SEC registered investment advisor.